Have fun with a JetSki! 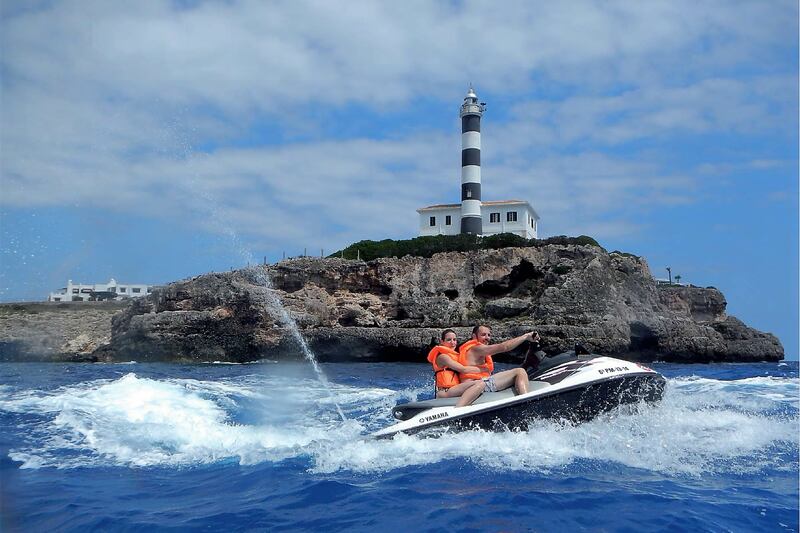 In Confianza Yachting we have a large fleet of Jetski to enjoy the calm sea of Mallorca. Driving a Jetski is a unique experience, wich allows you to explore our fabulous coastline from a totally different and magical perspective close to the sea. 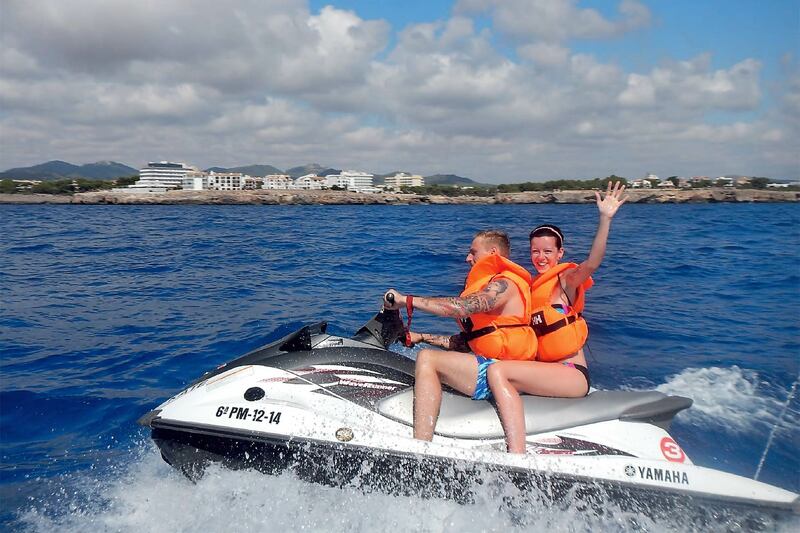 Enjoy your holidays, renting a Jetski and have an unforgettable experience! Located in the wonderful port of Portocolom, in the middle of the east coast of the island. This enclave, allows us to make a large number of different excursions, where you can enjoy a great and varied type of beaches and coves, located between Cala Varques and Portopetro. All our excursions will be guided by our instructors, who will indicate you the lines to follow to enjoy your time without any problem. The excursions are adapted to any kind of person and to the weather of the day. Come alone, or with a group, because we have 8 jetskis, which allows you to enjoy the experience with friends or family. We make 6 daily departures, divided between morning and afternoon, each one has a duration of 1hour and 30 minuts. Do not think twice and book with us, enjoy a unique experience and a different way to discover our coastline. 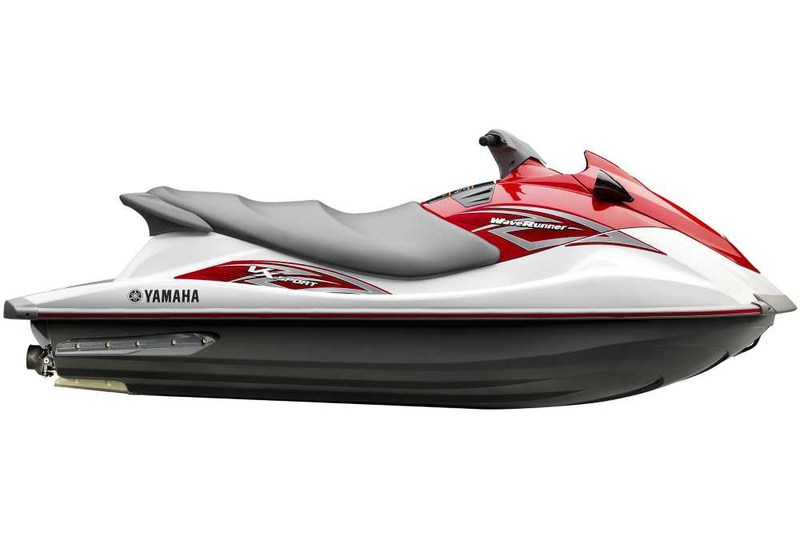 Our Jetskis are Yamaha VX1100 model and are limited to 55 HP. Please enter your details and we will contact you within 24 hours. Very good service and variety of boats. Not expensive. Best yatching charter in the area.